Equine Assisted-Healthcare uses the motion of horseback riding to develop the vestibular system. Lessons are one-on-one with riders. Spirithorse uses specific research-based methods and specific steps. 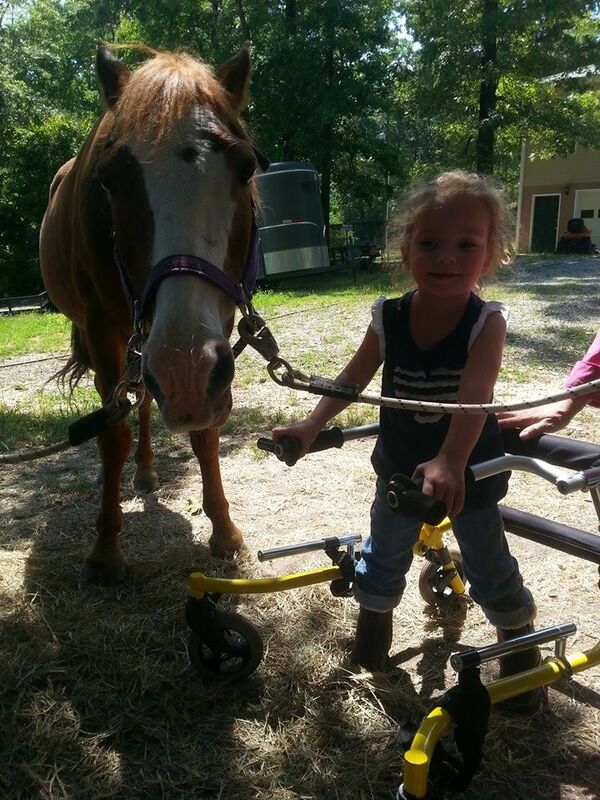 Equine assisted healthcare has a very different goal than that of recreational therapy. Please complete the contact form below to begin registration process. ​ Veterans with PTSD will learn basic horsemanship including care and bonding handling and riding. The goals are to provide veterans an opportunity to rebuild their ability to connect with themselves and others through learning self-acceptance by exhibiting more empathy toward their family and friends. Please complete the contact form below to begin the registration process . The goal of this group is to provide home school students an opportunity to learn about horses with hands-on activities. This group is for beginners to develop basic horsemanship skills. Participants will do a ground lesson and one group riding lesson each visit. Please complete the contact form below form to begin the registration process.